Voltage is a measure of how many individual battery cells are in a particular battery pack and how those cells are configured (or wired) together. The higher the voltage, typically, the more cells that are in the battery pack. So when comparing a 40V pack to a 20V pack, in most cases the 40V pack will have more cells which means more power capacity available. The Ah, or ‘Amp hours’ rating of the battery, indicates the amount of charge that is stored in the battery. Basically, the higher the number, the more energy that is stored. Ah ratings affect the run time and performance of the tool. Math time! The combination of Voltage and Ah is how you measure the “gas tank” in any battery-charged tool. Nominal Voltage X Amp Hours = Watt Hours. So, for example: If a 20V trimmer has a 1.5 Ah battery, the gas tank is 30 watt hours. 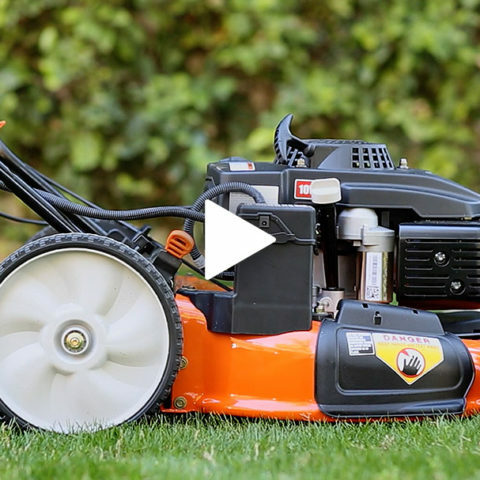 If a 40V trimmer has a 2.5 Ah battery, the gas tank is 100 watt hours. This means that the 40V trimmer will operate for a little over three times as long on a single charge, as the smaller 20V unit. Simply put – more watt hours = more “fuel” and longer run times. 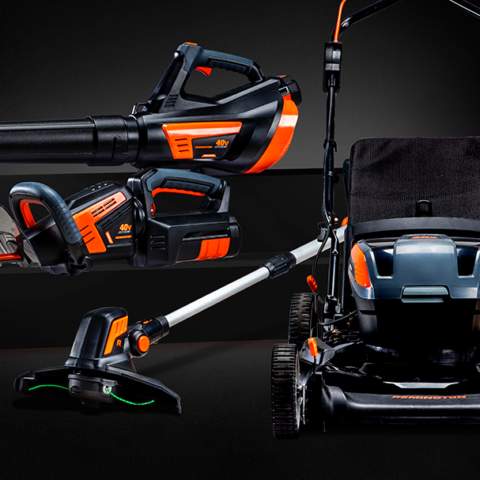 In addition to more “fuel” and the longer run times, the 40V battery will also allow tools to pull more power as they cut through tree limbs and wet grass. Users of 40V tools often compare the output to that of gas powered equipment. 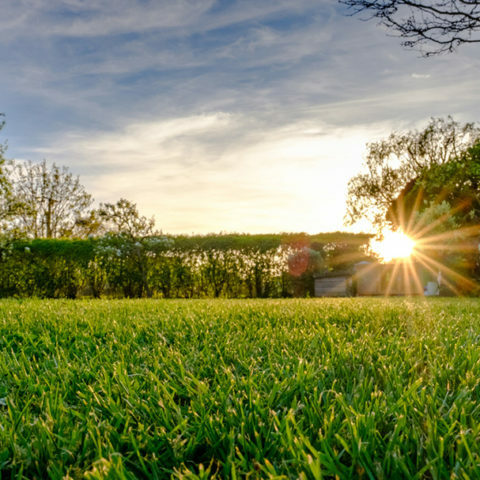 This output allows common tools like chainsaws, trimmers, and lawn mowers to be operated by battery without any penalty in power. Why is that important? For many people, it eliminates the hassles of buying, storing, handling (and cleaning spills) of gas and oil. You’ve probably heard the term “lithium-ion” battery before. You might even be using one right now. It’s a popular type of battery commonly used in home electronics and cell phones that delivers a constant stream of energy. Lithium-ion batteries have two main benefits – they charge quickly and they discharge at an even rate, regardless if they are 100% or 5% full. Batteries that don’t use lithium start strong, but power fades gradually. On those old-style batteries you’d know your battery was almost dead because your tool slowly stopped working. All Remington battery-powered tools come with a high capacity, rechargeable 40V lithium-ion battery, so you’ll have a full stream of power, from the first cut to the last. Now you know why battery-powered equipment is such a big deal! All the power of gas, with none of the mess – check out the Remington 40V line. It’s no surprise battery-powered yard tools have become a top choice. Here are just a few reasons why.